Albion Rovers' Paul Martin has been named Third Division manager of the month after leading the Coatbridge side to the top of the table. 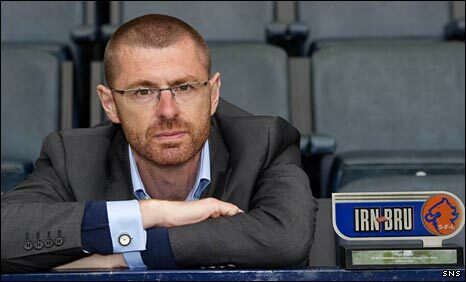 Martin received his Irn-Bru Phenomenal award after Rovers recorded two wins and a draw during September. Rovers defeated Montrose 3-1, drew 1-1 away to Arbroath and followed that with another 3-1 home win, over Elgin City. That led to Martin's side overtaking early leaders Berwick Rangers, who are one point behind along with Stranraer.